We all know, that the higher the resistance, the higher the voltage across the component. Ohm’s law right? Imagine your power supply wire is a component. Every gauge of wire has a certain resistance for a certain length. The thicker the wire, the lower the resistance. Choice of material plays a great deal in this as well. This is what contact resistance does. 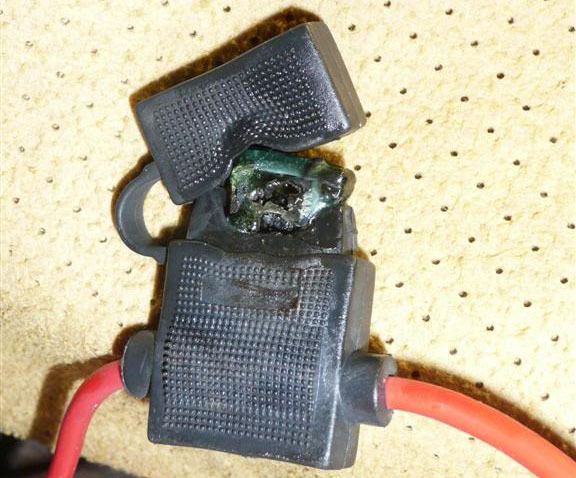 The fuse itself survives; but due to lack of good contact between it’s blades and holder – be it due to oxidation, bad design, or lack of pressure – the resistance will cause heat to be formed in the holder. Eventually degrading it further and further. In short, the ‘repair’ of this TM-V71 was one of refreshing some basics to the user.. Lengths of thin wire, with cheap fuse holders and a plug that shouldn’t be there is a big no no. 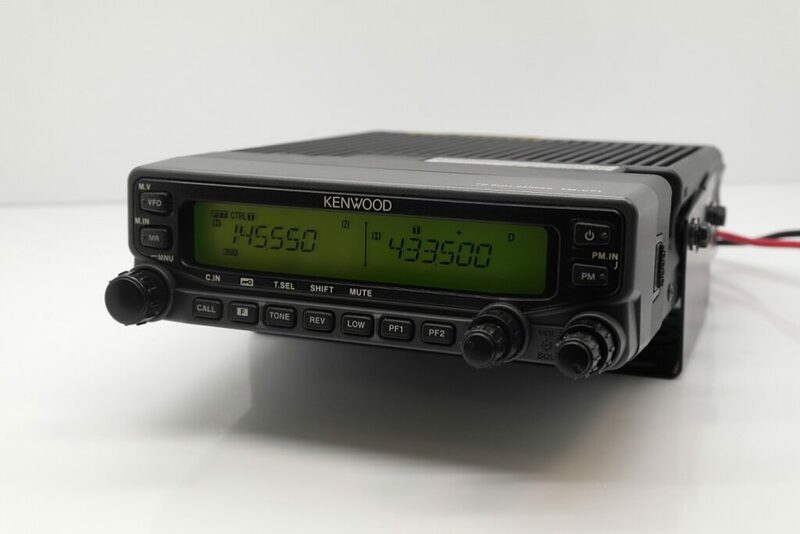 Ham radio operators: keep power runs short, with thick wires, and premium fuse holders. Always. No exceptions.